Relationships Scotland offers a variety of training courses including CPD events, Relationship Counsellor qualifications, and Family Mediator training. 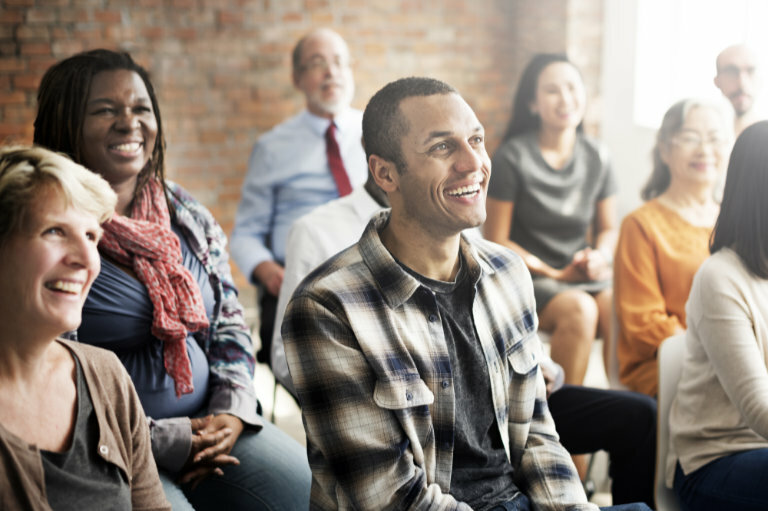 CPD events are offered throughout the year on a wide range of topics, primarily for counsellors and mediators although they may be of interest to and be open to other practitioners. Click on the link below to find out more. We have over 50 years of experience in delivering training in couple and relationship counselling and sexual therapy, both independently and in association with Relate in England. Counsellors trained with us can access placements and supervision through Member Services across the country, which makes Relationships Scotland a great place to train. Are you already a qualified counsellor working with individuals? Would you like to work with couples? Then our Certificate in Couple Counselling might be for you. The course is specifically designed to develop individual counsellors skills and knowledge to enable them to work safely and professionally with couples. The next course will run from April 2019. Download Application Form and Course Prospectus 2019. For more information contact the course administrator or Janet Brown or call 0345 119 2020. Applications are now being taken for the next course which begins in September 2019. Download Course Prospectus 2019-2021. For more information or to request an application form please contact the course administrator or call 0345 119 2020. The current course is running from August 2018 to May 2020. For more information please contact the course administrator or Anne Chilton or call 0345 119 2020. 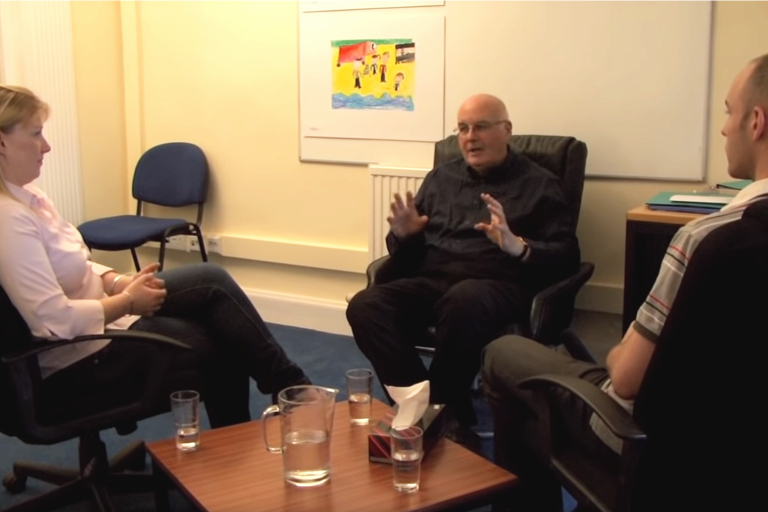 We have over 30 years of experience in delivering training for family mediators in Scotland. The foundation level training is the Certificate in Family Mediation (Accredited). Family Mediators then go on to complete the Certificate in Family Mediation (Registered). The courses are managed, delivered and awarded by Relationships Scotland and lead to an award on the Scottish Credit and Qualifications Framework, both stages have been awarded 25 credits at SCQF level 9. The courses have been credit rated by Edinburgh Napier University and external professional validation is from The College of Mediators. For more information please contact the course administrator or Sonia Bruce or call 0345 119 2020.